Are you planning to renovate your kitchen this year? If yes, it’s important that you stay updated about the latest kitchen appliance trends so that you don’t end up with out-dated appliances in your kitchen space. The year 2018 is all about convenience when it comes to kitchen appliances. Time is money these days. You can’t spend hours in the kitchen in the pursuit of making something healthy and hygienic. For example, everyone loves eating noodles, especially kids. 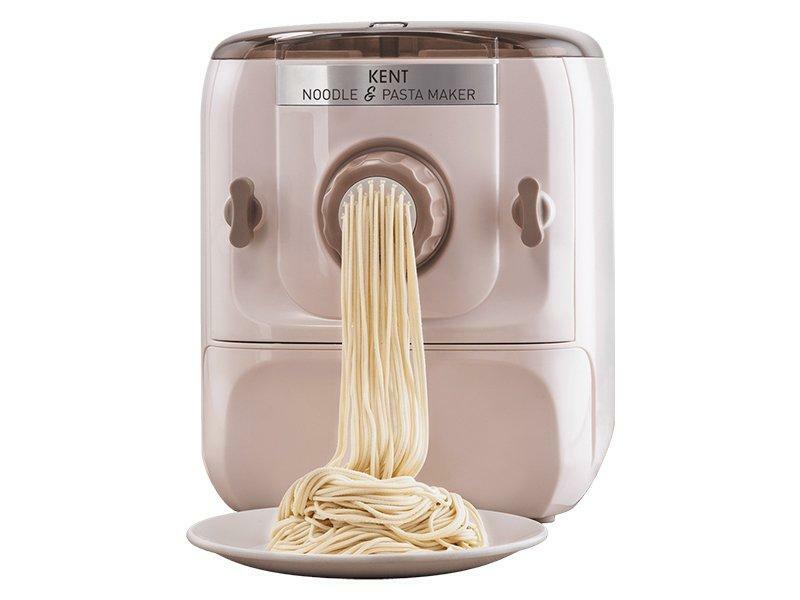 Having a noodles making machine makes life so easy that you can prepare fresh and hygienic noodles in less time than it would take to order and get it delivered. All you need to do is add the ingredients to the noodles making the machine. By the time you prepare the sauce, fresh noodles would be ready for you. Consumers today feel that the appliances should be designed such that they give a clean, sophisticated and minimalistic appearance to the kitchen. Here’s what appeals more to the consumers: sleek, lightweight appliances that are easy to carry around, neutral colours that gel well with most of the other colours used in kitchen decor and built-in technology that is actually subtle to the eye. It makes the complex look simple, elegant and yet be completely functional. The future belongs to those appliances that don’t need manual intervention. They should come with predefined settings and should be smart enough to follow instructions. People prefer appliances that are versatile in nature and can be put to different uses. An electric rice cooker is the best example of this. It was solely designed for making rice but can be used for steaming vegetables, making soup, dalia, etc. You can even cook curries and desserts in it. You will definitely not like to have an appliance that saves time in cooking but then requires you to spend a lot of time cleaning it. Thus, the year 2018 witnesses those appliances that are easy to clean. You should be able to clean them with a soft cloth or put them in a dishwasher. No hassle, whatsoever, to clean or store! Everything is getting smarter – be it your cell phone or kitchen appliances. Most of the modern consumers like to purchase smart kitchen appliances that make work easy. For instance, there are coffee makers integrated with a timer that can be controlled through your smartphone. You can fill in the coffee grinds before going to the office and set the appliance to keep the coffee ready when you get back home. This desire of having connected and comfortable home is expected to be in trend not only in 2018 but in future too. The trends keep changing and evolving over time. As of now, these are the top 6 exciting kitchen appliance trends in 2018.